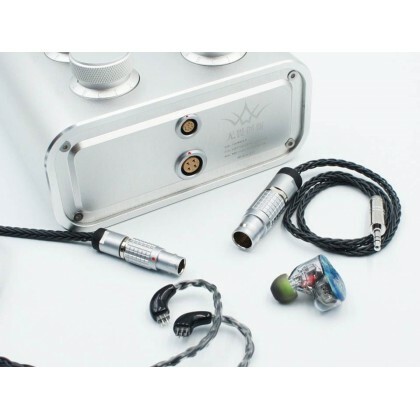 Y2K tuning system consists of three parts: tuning box, extended earphone and audio cable. 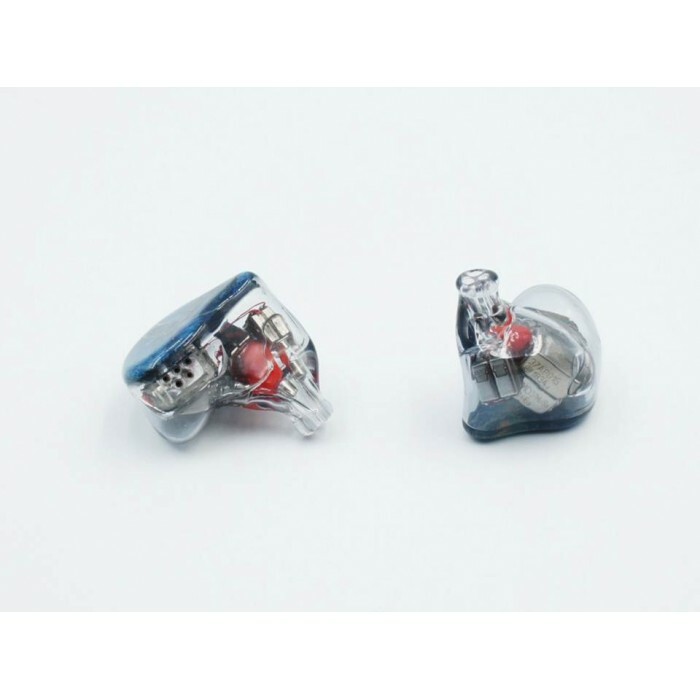 By changing the position of the knob of the tuning box, and then changing the inner fractional frequency lines in the connected extended earphone, the purpose of changing the sound is achieved. 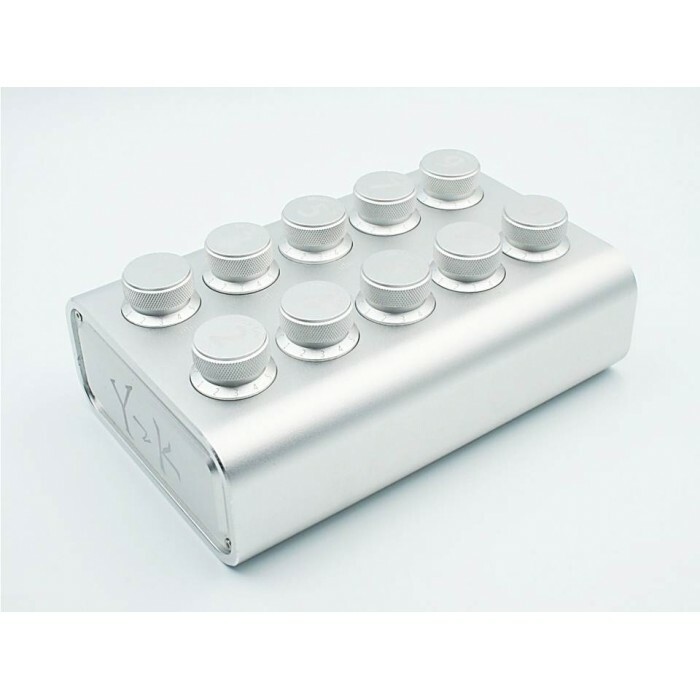 Y2K offers up to 61.9 billion tuning options through the tuning box’s 10 tuning knobs. 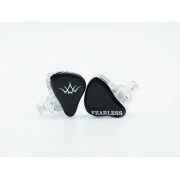 Wide tuning range allows you to achieve almost all tuning ideas. 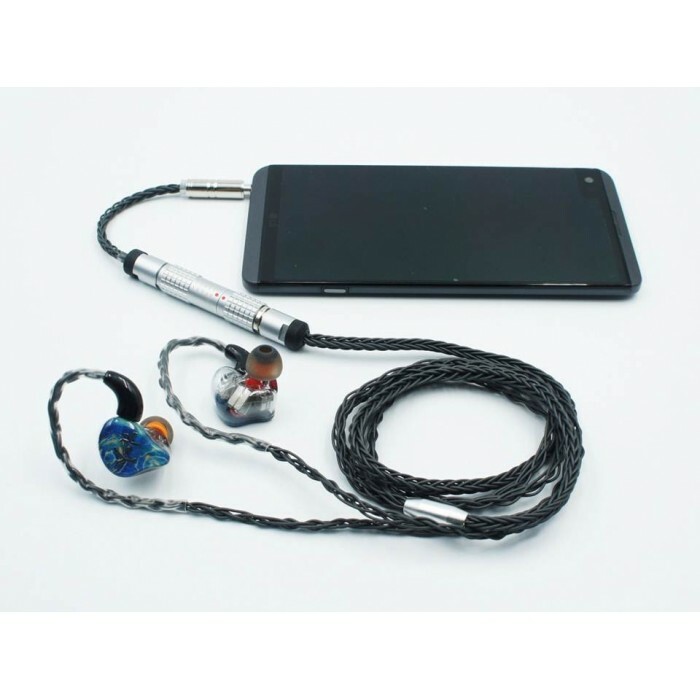 As part of the whole system, the earbuds were designed to be able to reach the current HIFI sound quality limit. For this reason, we have equipped it with a strong hardware base. 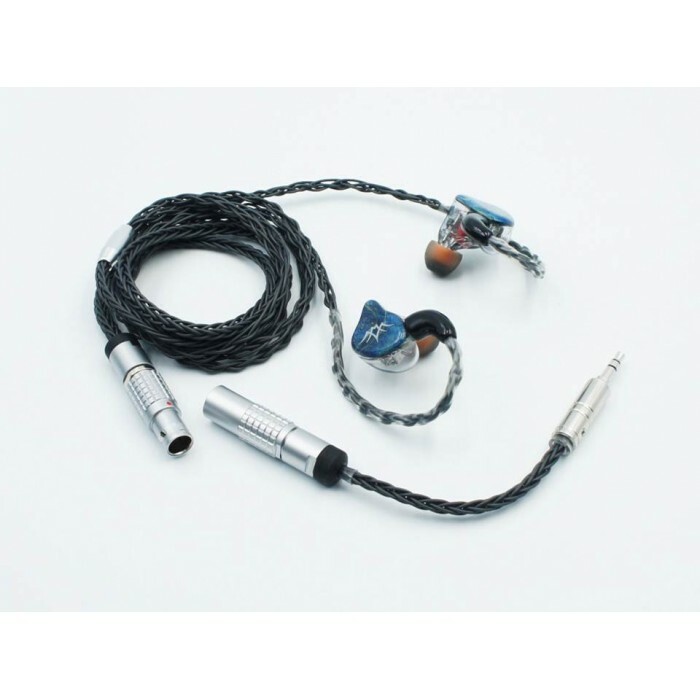 Unilateral ten balanced armature all selected from Knowles and Sonion the flagship HIFI BA drivers. 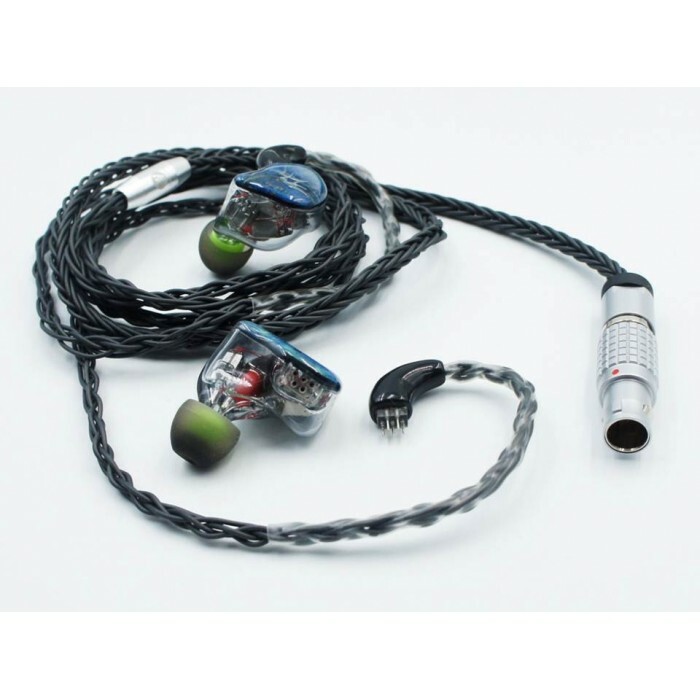 With super hardware, it can match almost all the sounds that pure balanced armature can do. 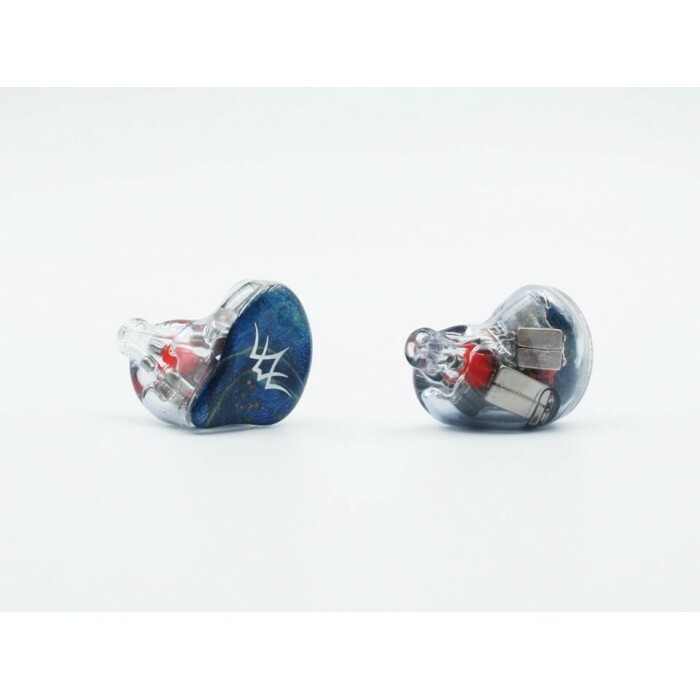 Different from the positive and negative electrode design of traditional headphones, Y2K-G cable connects to the unilateral earphone channel with 5pin connect to control ultra-low frequency, medium-low frequency, medium-high frequency and ultra-high frequency respectively. 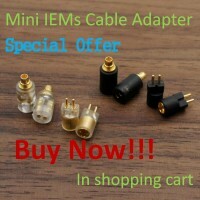 The newly developed connector will revolutionize the way HIFI headphones are connected. 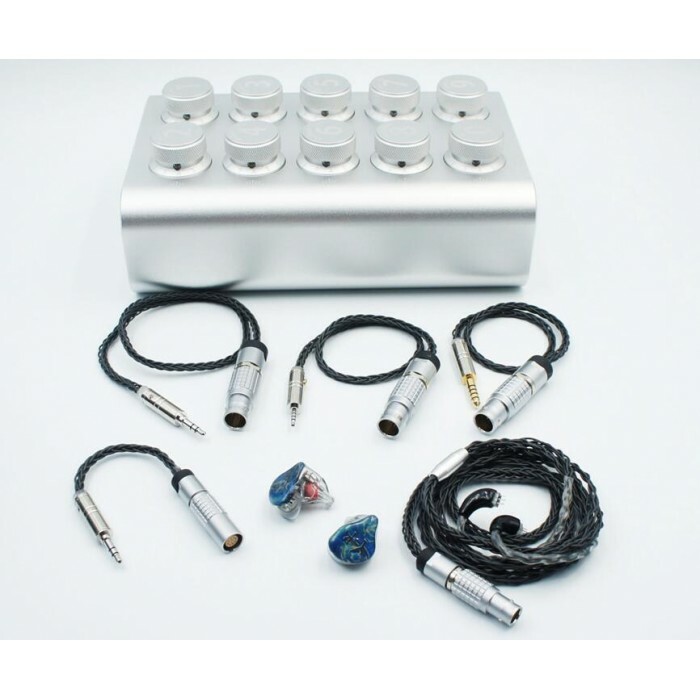 By controlling 10 knobs to select different tuning programs, Y2K tuning system has an unparalleled tuning range. 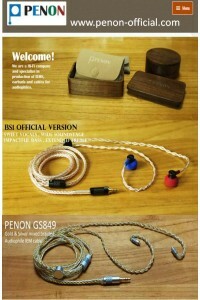 It can simulate almost any earphone sound. Considering that it may be a little difficult to use Y2K tuning system at the beginning, we have prepared detailed instructions. We also developed a customized small program for Y2K to discuss, which allows you to quickly bring up the sound to your satisfaction through Y2K. Clockwise turn knob 1, and you will find that the low frequency of the sound starts to increase gradually until it becomes very dull. 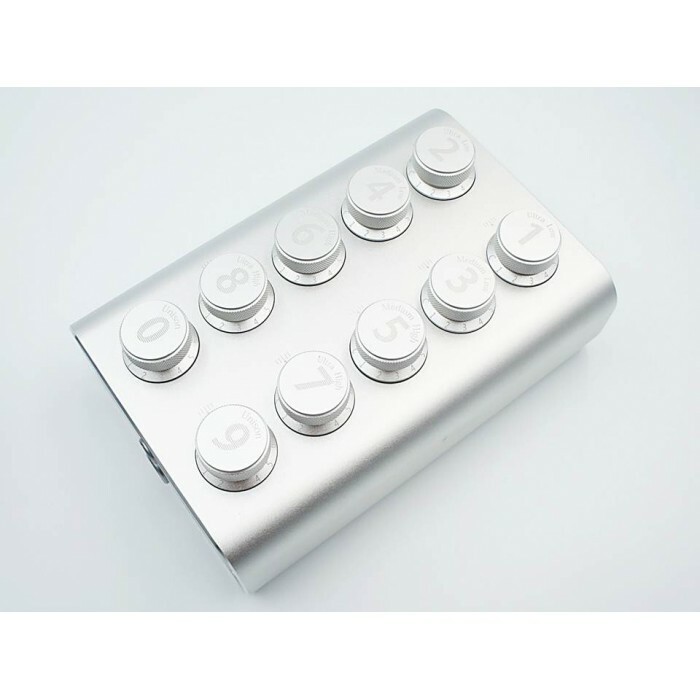 Knob 1 mainly controls the ultra-low frequency part, which is responsible for the texture and sense of the low frequency, and is the main support for the sense of the low-frequency atmosphere. Clockwise turn knob 3, the medium frequency in the sound starts to show gradually, the voice starts to highlight and slowly moves forward, some instruments also start to show, and the sound subject appears. But still the high frequency is insufficient, is not sufficiently transparent. 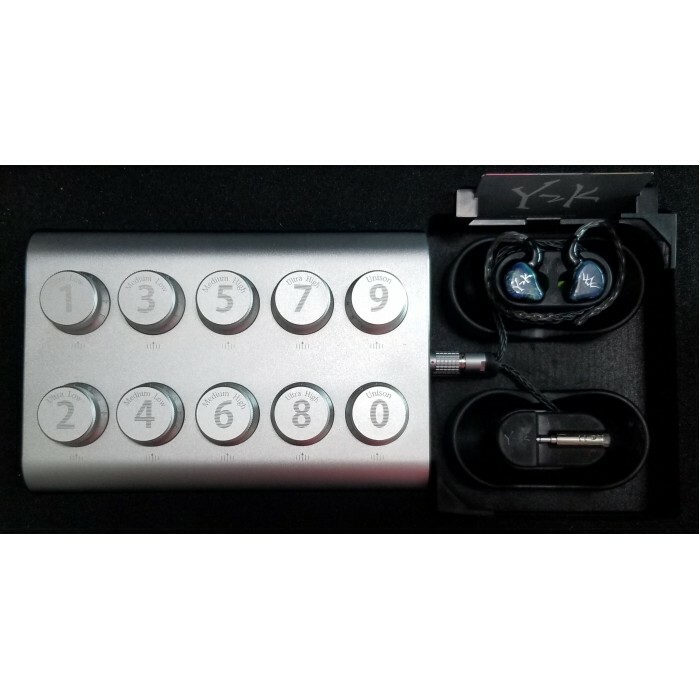 Knob 3 mainly controls the low-frequency part, which is the main area of human voice, and controls the distance of human voice, which is the main part of sound. Clockwise turn knob 6, the sound starts to unfold gradually, and the sound field starts to open up and become more natural. 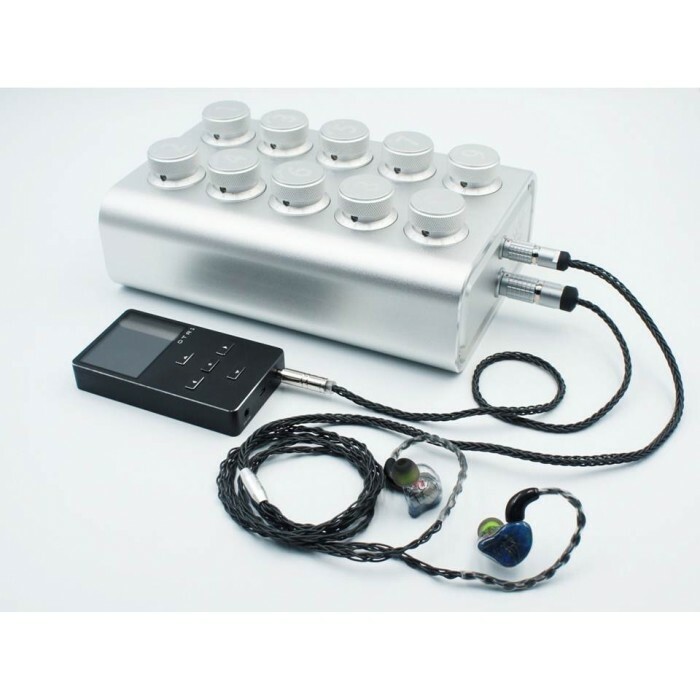 Knob 6 mainly controls the high-frequency, including part of the voice and most of the Musical Instruments, is the main part of the high-frequency brightness and permeability. Clockwise turn knob 8, as the knob turns, the ultra-high frequency part began to show, detail began to become more real and stereoscopic and the dental began to show slowly. Knob 8 mainly controls the ultra-high frequency part. 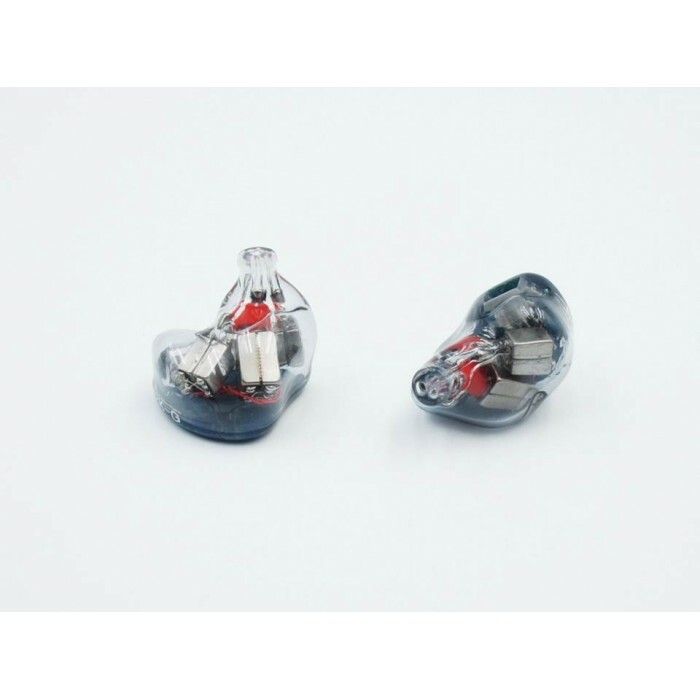 Although the proportion of the ultra-high frequency part in the overall sound is not very large, it plays a crucial role in the integrity and authenticity of the sound, and makes the sound more transparent and natural. However, if it is too large, the dental will be too heavy and the sound is too sharp. Clockwise turn knob 2, as the knob turns, the low-frequency submergence and texture become more obvious, but the high-frequency also becomes darker. Knob 2 is designed to fine-tune the low-frequency texture of knob 1, but its adjustment also weakens the sense of volume and permeability of the high-frequency. This knob under normal circumstances should not be adjusted larger, level 1 is sufficient for many tunings. The function of knob 4 is similar to that of knob 2. Counterclockwise turn knob 5, the amount of medium-high frequency starts to slowly decrease. Knob 5 is a fine-tuning function of knob 6. When knob 6 has been determined, but you want to slightly reduce the amount of medium-high frequency, you can use knob 6 for fine-tuning. The function of knob 7 is similar to that of knob 5, playing the role of fine tuning ultra-high frequency. Knobs 9 and 0 are used together, mainly for impedance matching. Fine-tuning the input impedance between different players can be more suitable for the player. Knob 9 and Knob 0 are high-level tuning techniques, which require deep sound understanding. The function of knob 0 is similar to that of knob 9, which initial period can be temporarily without adjustment. The process of tuning is a process of self-exploration and understanding. Through Y2K, you can survey HIFI from a higher dimension and the tuning process of top earphones. It is not easy to find a style completely belonging to you in the vast world, but it is certain that Y2K can greatly simplify this process. 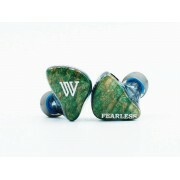 Will be shipped via DHL/UPS/EMS/FEDEX . 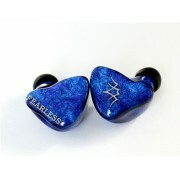 Fearless Audio S10 Genie 10BA 2Pin 0.78mm Detachable HiFi Audiophile In-ear Earphone IEMsK9 , K8+F..
Fearless Audio HyperS12 12BA 2Pin 0.78mm HiFi Audiophile In-ear Earphone IEMsDescriptionHyperS ..